Protesters will gather on Monday at the London headquarters of the property company associated with one of the world’s richest and most corrupted rulers, Abdul Taib Mahmud, of the East Malaysian State of Sarawak. 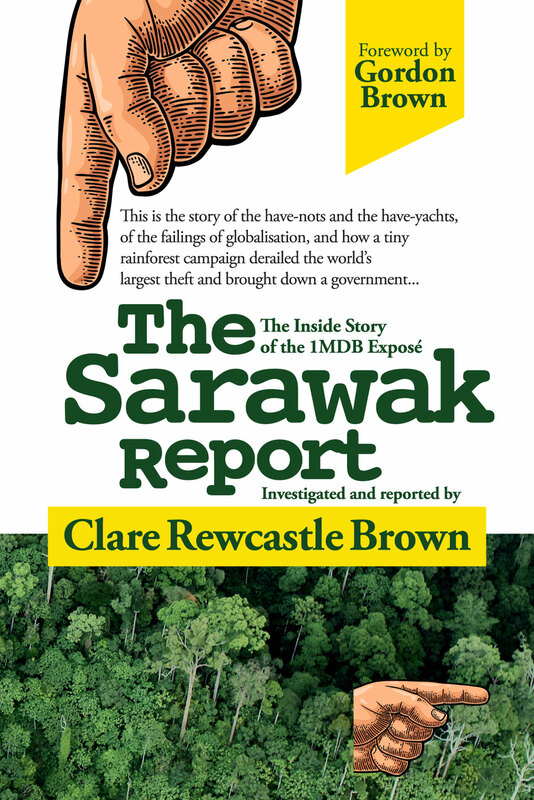 He and his family have been personally responsible for the destruction of much of the Borneo Rainforest during his 30 years of power. It has been one of the worst environmental crimes of the past decades and the indigenous tribes of the region are facing ethnocide. Taib celebrates his 30th anniversary as Chief Minister of Sarawak on March 26th and is running for re-election shortly. As part of an international week of protest campaigners have published a blacklist of 49 property companies associated with Taib Mahmud, which are believed to represent just the tip of the iceberg of a multi-billion dollar property empire purchased from illegal timber money. The issue was featured in London’s Evening Standard, Tuesday 22nd Feb.